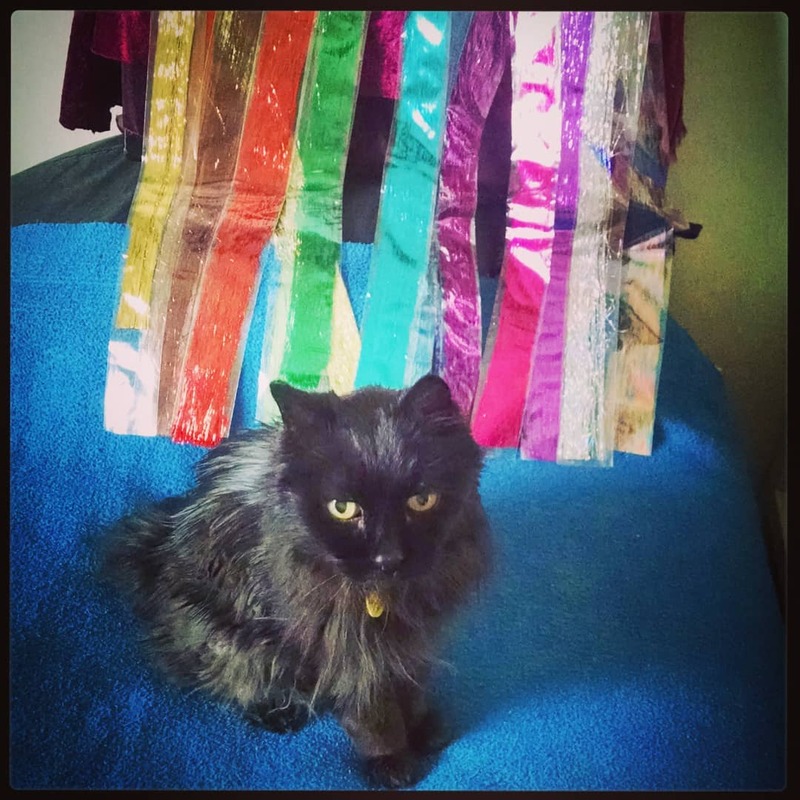 Tuesday, May 1st: Blessed Beltane! 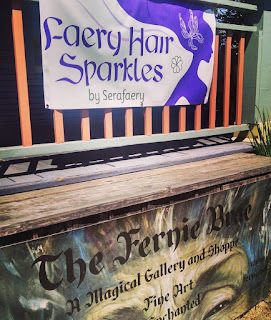 Friday, May 4th: 11am-6pm, Faery Hair Friday at the Fernie Brae, 4035 SE Hawthorne, Portland, drop in! 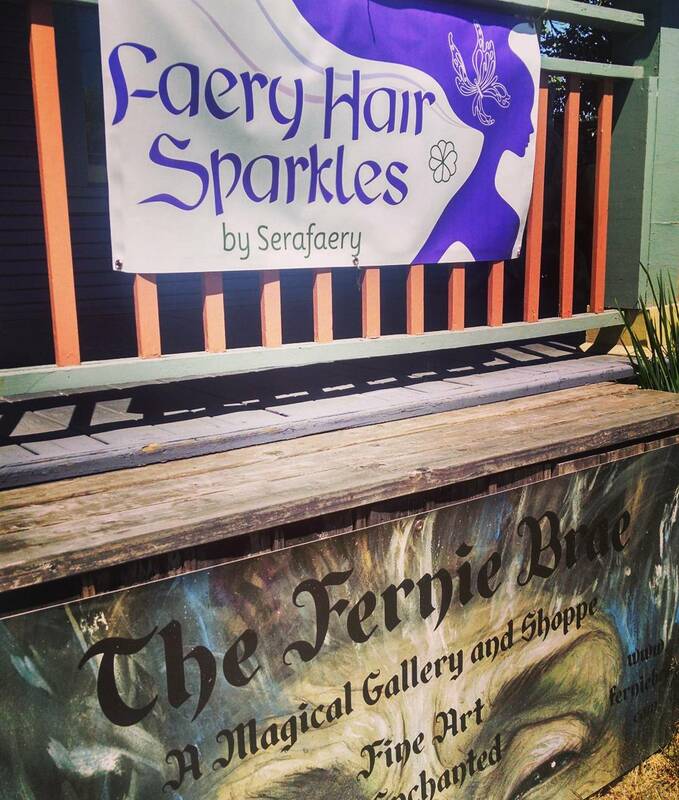 Friday, May 11th: 11am-6pm, Faery Hair Friday at the Fernie Brae, 4035 SE Hawthorne, Portland, drop in!